How would you like to make 90-second pizzas at home? 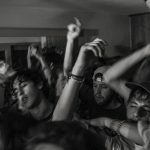 Without building an extravagant backyard pizza oven? Well, now you can. 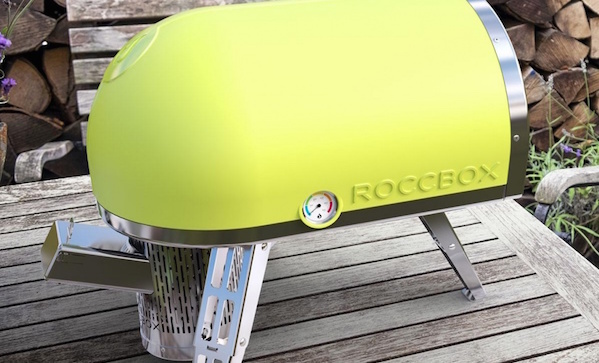 The Roccbox ($550) has a stone floor, is insulated with silicon, and is powered by a gas burner that hits 500°C (that’s 932°F) in fifteen minutes. You could use it to bake break, smoke meat, and cook all kinds of stuff that would ordinarily hit the grill, but come on: 90-second pizza.